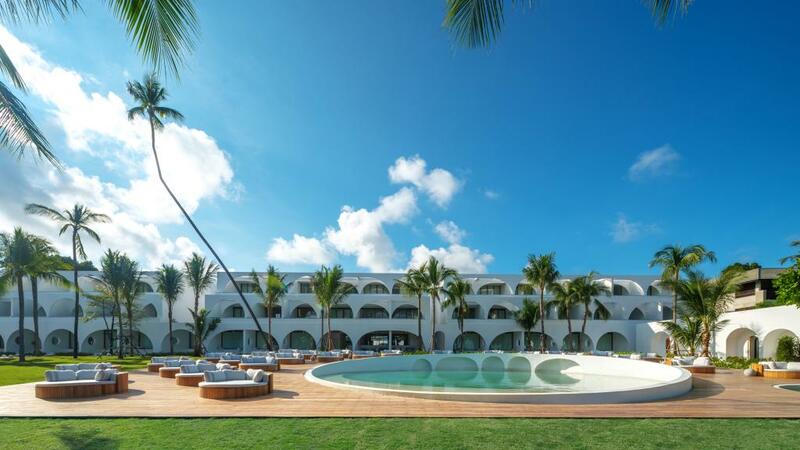 Located on north Chaweng Beach on the island of Koh Samui, SALA Samui Chaweng Beach is a this brand new resort, opened in January 2018. Each luxurious suite and villa consists of its own private pool, with open arch doorways between bedrooms, bathrooms and living spaces. Featuring a stunning romantic beachfront restaurant and bar, Moon Swimming Pool, children's pool and complimentary laptops in the lobby for guests, SALA Samui Chaweng Beach cannot be missed. This is an advance purchase rate that must be booked more than 90 days prior to travel.